For the latest campaign promoting Apprenticeships to employers Click Here. It includes business case studies, details about the costs associated with training an apprentice and other resources. The mission of Career Girls is for all girls to reach their full potential and discover their own path to empowerment through access to inspiring career role models and supportive girl-centric curriculum. Based in the United States, CareerGirls.org is a video-based career exploration tool for girls, with an emphasis on Science, Technology, Engineering and Math (STEM) careers. It’s free to use and free of commercials. It includes over 7,000 video clips featuring more than 400 women role models. These successful women work in different careers—ranging from astronaut to musician to veterinarian—all over the United States. CareerGirls.org is unique. It provides inspirational and educational videos of real women who have made it in their chosen fields—and combines these videos with other useful tools for both girls and educators. As well as the videos, their site also includes a range of free resources which you may be able to adapt to your own information, advice and guidance environment. The CDI has announced the launch of the revised and updated Framework for careers, employability and enterprise education (March 2018). The framework can be downloaded from their website. This new web page also provides PDF and Word versions of all the supporting documents mentioned in the framework. 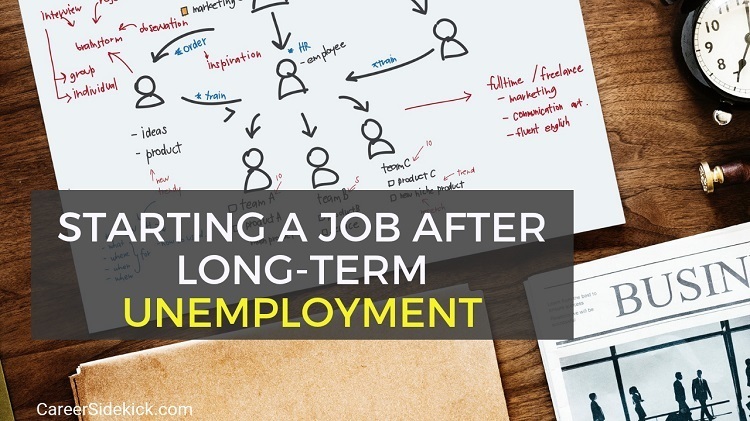 This two-minute article, first published by Seek (NZ) may be something to share with employed clients looking for inspiration about their next career move. One of the problems with being stuck in your career is sometimes you don’t realise it. When you do finally figure it out it can often be a demotivating experience. So, the trick is to identify the signs before it happens. Do I enjoy the work? Just for a moment think about the work you’re doing on a daily basis. Go through each of your tasks and responsibilities and take note of how you feel about them. For example, if one of your values as a professional is that you want to be consistently challenged, are you working on anything that’s helping you to grow as an individual? Like any sector your clients are trying to get into, to make an impact and be noticed in the world of law, they will have to write a CV so it stands out. How do you do that for the legal sector? Try these tips. You are potentially a great law candidate, even if you’re fresh out of university with little experience in the legal sector. The trick is to display your transferable skills, as these are core abilities necessary for every role. Highlighting them in your CV could put you ahead of your competition.